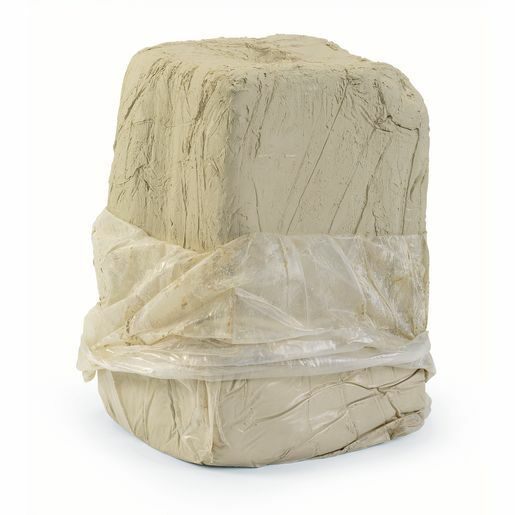 Air-Dry Clay - 25 Lbs. 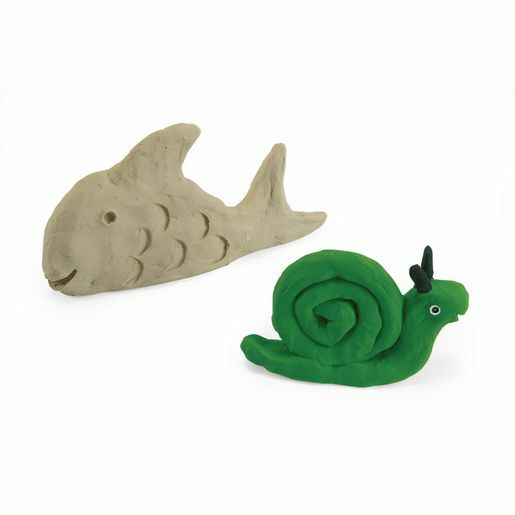 Children will love the tactile experience of modeling keepsakes with this air-dry clay - the clay hardens without being fired in a kiln! Easy to use with traditional modeling techniques such as pinch, coil and slab building, it's also a snap to clean up. Decorate with paints when dry.